Most people do not know what to do when renting a storage unit, and that is okay. You may not know that, as the self-storage company, we do not have insurance coverage for the contents of your storage unit. In some cases, the contents of your storage unit are covered by your homeowner’s or business owners (BOP) insurance policy. When there is an incident, they will perform an audit, collect the deductible, and then process the claim. Homeowners insurance deductibles are typically $500, and for businesses they can be $5,000 to $50,000. Don’t want to pay a deductible? Don’t have or don’t want renter’s insurance? Aren’t covered by other policies? Just Protection is a protection policy we offer our customers. 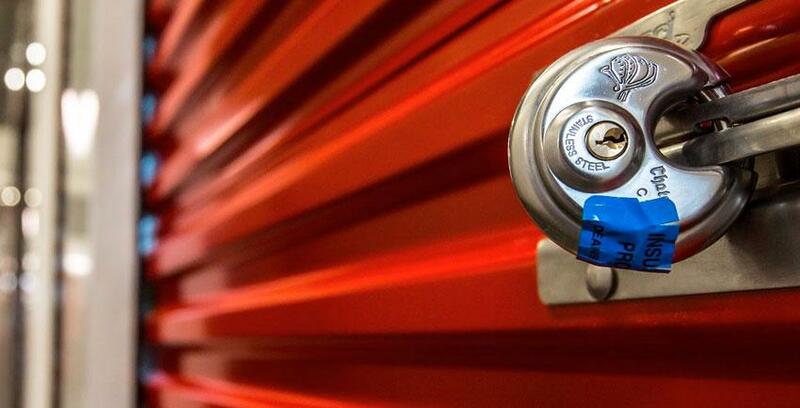 In exchange for $10 in additional monthly rent for your storage unit, we provide up to $2500 in protection. The best part is it’s not insurance so, unlike most home and rental insurances, there is no deductible and our rates will never increase as the result of an incident. If you are an existing customer and do not have protection for your storage unit, please call us to sign up now!